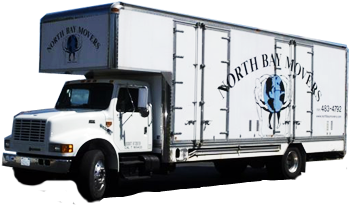 Northbay movers are awesome! I was stuck in a situation where time was imperative and everyone else I called was to busy, to expensive, or a week out. David saw my situation and squeezed my smaller move into their crews busy schedule. They were great! On time, they carried out the job effortlessly (which is saying alot because I was moving vending machines which weighed multiple hundreds of pounds.) I will use northbay moversagain for placing equipment and recommend them to my friends and family. P.S. This is a real review from the owner of Supreme Vending. I just use John Smith as my name for web anonymity. Thanks David look forward to doing business with you soon.